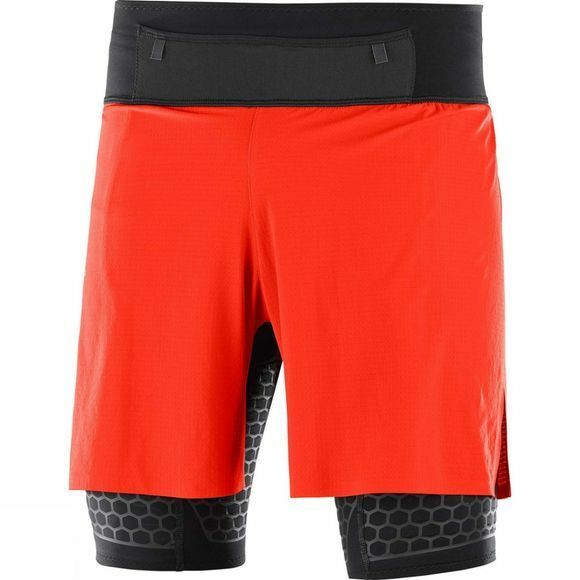 Inherited from the SLAB collection, the EXO twinskin short is designed to bring out your best performance. It holds you tight, hides it well and keeps those juices flowingly! Look cool, feel strong, go farther. support and speeds up recovery. You'll feel the difference. mission: to be visible but indiscernible. You're free to let rip and fly. just keep going, on and on.